Two-Day 5th Students Olympic National Games (2018-19) were concluded at Lovely Professional University (LPU) on 14 July 2018, where more than 1500 KG to PG students in the age groups of under 06, 08, 10, 12, 14, 17, 19, 22, 25 and 28 from all states of India had participated. 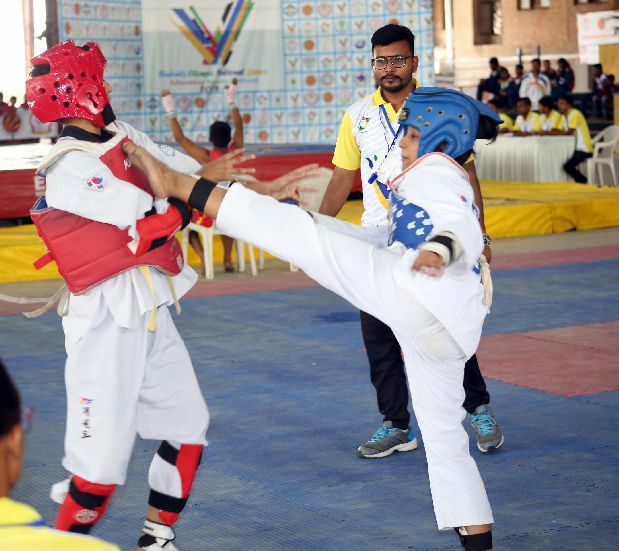 Ten competitions were held for Taekwondo, Wushu, Kickboxing, Wrestling, Judo, Chess, Carrom, Yoga, Karate, and Boxing in all age groups. 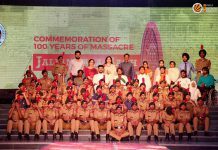 100 Gold, 100 Silver & 100 Bronze Medals were bestowed upon winners, Runner-Ups and 1st Runner-Ups in all age groups and events. 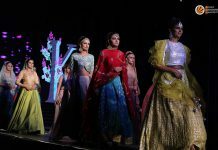 The state of Haryana declared was declared as the Overall Winner; Maharashtra was declared as the 1st Runner-Up; and, Punjab the 2nd Runner-Up for their cumulative scores in all competitions. 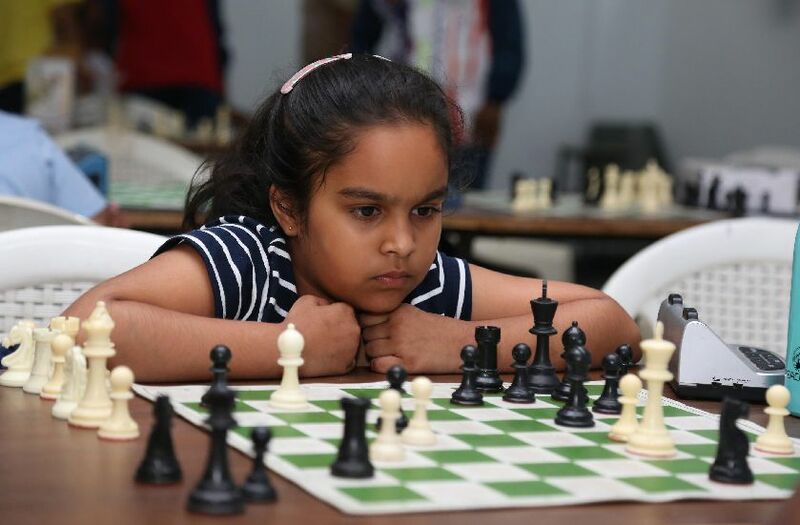 Having perfect chess-skills including Eye for Error, Visualization, Pruning, Pattern Recognition and more; Amaira Mittal became the ‘Chess Champion’ in her age group by proving all-round excellence. Her performance was applauded by one and all. More than 50 officials and referees from all across India had judged the competitors. LPU Director General Er HR Singla had declared the games open on the inaugural day. 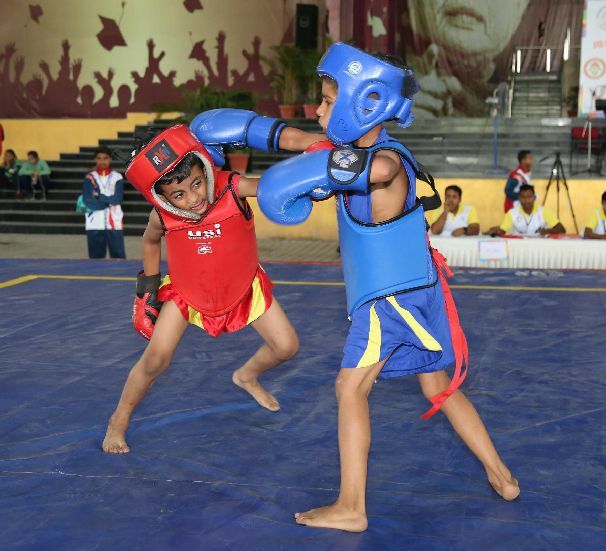 The ‘Games’ were organized by the Students Olympic Association, India, which focuses on the overall growth of a child. The association provides the best and all-round development in students community from KG to PG. Association President Dr BK Vanar and General Secretary Dr Pardeep Bhardwaj informed that the purpose of the association is to help children and students develop better mentally, socially and physically strong from initial phases of their life. Moreover, all competitions were organized under one flag, so this increases communal harmony in the country. There are three ways for a student to get success ‘Education, Sports and Cultural Activities’ and association provides opportunities in these fields. Next articleGear Up for Freshmen Induction 2018!